Ready to learn the basics and see your Galileo in action? 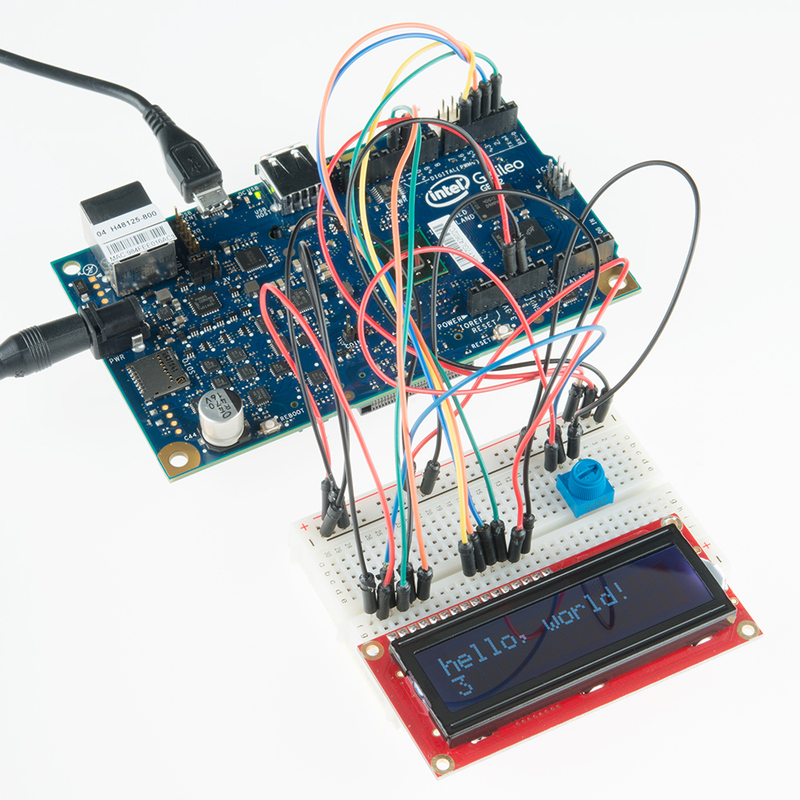 The Galileo board is software-compatible with the Arduino Software Development Environment, which makes getting started a snap. From building simple circuits to creating a Simon Says game, you will have a better understanding on how to build circuits and how to work with the Galileo. With these skills you can then create your own awesome project! Galileo Getting Started Guide - If your Galileo is fresh out of the box and you are just getting started, then we highly recommend you start here first.